FTF: Visual Special for the Anti CCSS Machine Warriors! Greetings my fellow Warriors against the CCSS Machine. 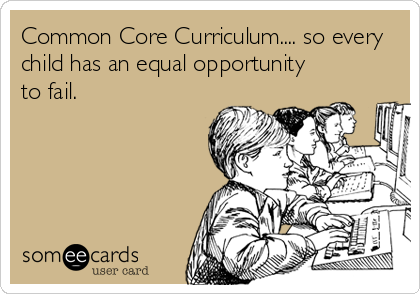 By now you know I am 100% opposed to the Common Core, the Career Technical Education arm of the Common Core, the College and Career Readiness arm of the Common Core, and every OTHER connected entity of the CCSS Machine. Today’s “From the File” Tuesday article is a special visual edition. Why? Congress is back in session..which means votes could come ANYTIME between now and the next break (or, votes could come after the first of the year). Regardless of WHEN the votes happen, the fact is that BOTH the HR5 and the S1177 will be among those bills voted upon! Since our time is NOW to let our voices be heard, we must use EVERY available means possible. Call the legislators who represent you. Write the legislators who speak for you. Use social media as a tool to send a visual message that speaks to your legislators! Below are suggestions of appropriate visuals you can use (complete with captions). Use what you choose, customize the captions or create memes from them, I really don’t care..just use them to send a message your legislator won’t soon forget about HOW important it is to KILL the HR5 and theS1177! I do not support the over assessing of students and their teachers via the Common Core aligned tests; the Career Path assessments; or the data mining included. STOP HR5 and S1177. Here’s one sure to wake up a Congress member. If they value their jobs, they need to know this truth! Support our Constitutionally created government! Vote NO to the re-authorization of the ESEA! Stop HR5, S1177. 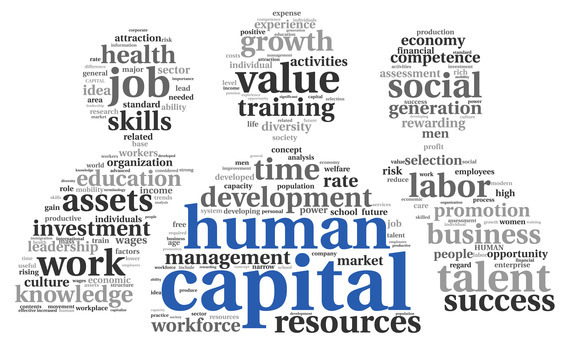 Here’s one to show your legislators that ANY human is NOT ‘capital’. CCSS, CTE, and all that’s connected reduce ALL citizens to this debased capacity. We MUST speak up! 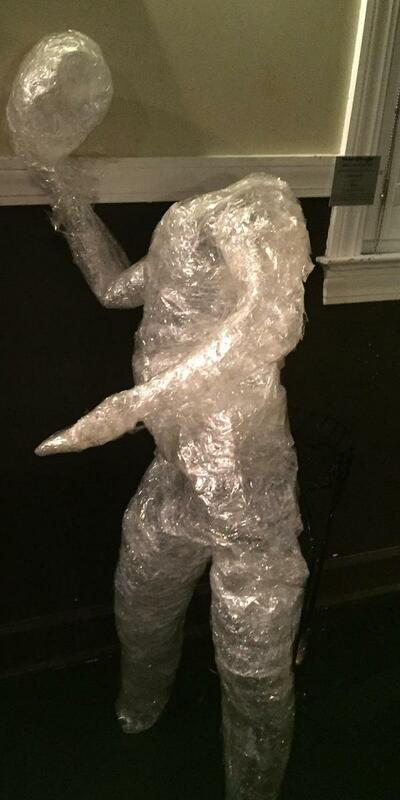 How the Initiative behind all that Common Core encompasses SEES your students. Here’s a ‘classic’ of mine. I found these lapel pins on Zazzle. I’ve worn mine to every event I can where education is discussed. Quite effective all by itself. In spite of all the fallacies of the CCSS Machine when it comes to ‘returning local control’ and ‘ending CCSS’, one FACT remains! Below is one of the latest visuals I’ve used to help raise awareness of how vital keeping our students away from the CCSS Machine it is. Congress, I want MORE than just a shell of who my students used to be. STOP the HR5 and S1177 emotional abuse! Here’s an ‘oldie but goldie’ that’s been on the Internet for quite a while. It’s still very powerful. 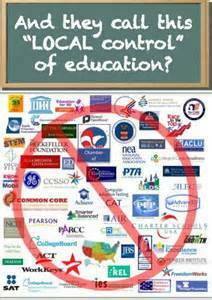 Corporations tied to CCSS do NOT represent the people’s voice. Stop HR5 and S1177! 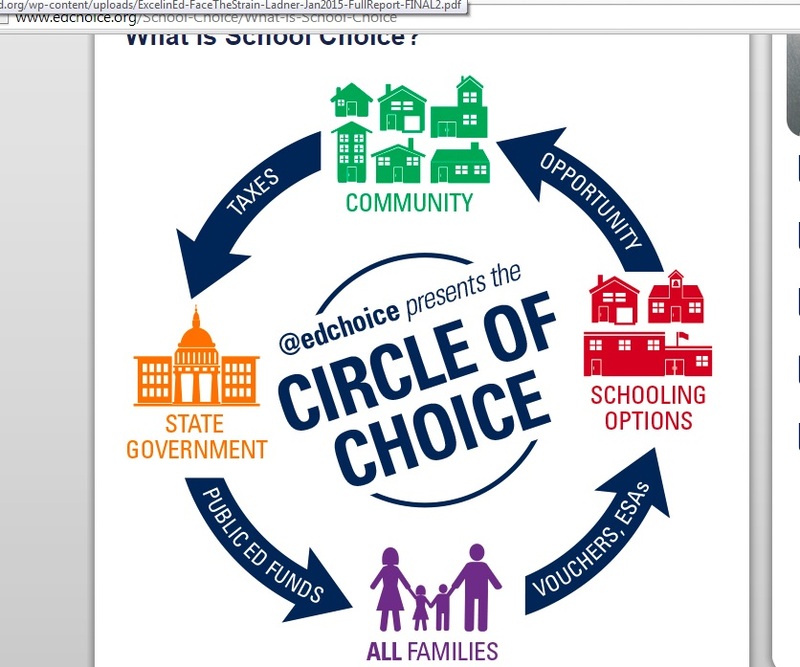 Here’a s visual which is used by the pro CCSS side to suggest how much ‘choice’ there is in an aligned educational system. Education via HR5, S1177, and the post secondary CCSS/CTE is NO CHOICE for America! Below, is an appropriate visual. Why? 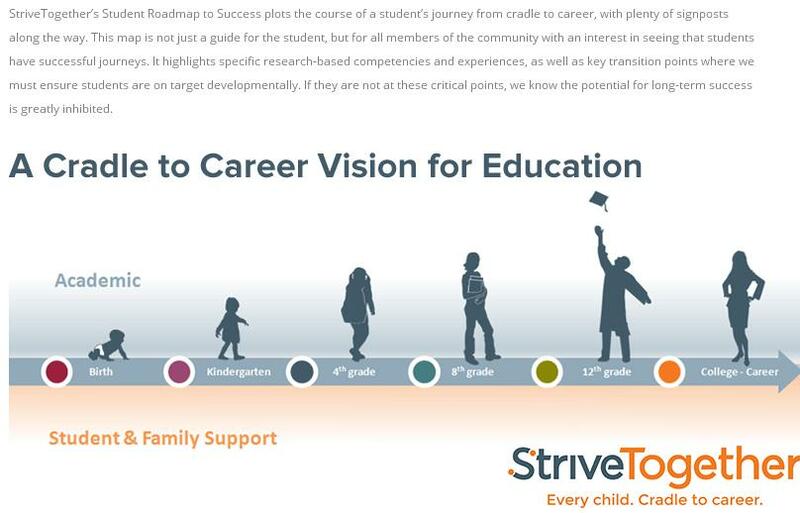 The U.S. Gov’t created this to show us how great competency based education (that’s stackable and will follow the student wherever they go in life) can be. We can use it to show them our students are MORE than ‘chunks’! My student is MORE than a ‘stackable’ chunk of credits. HALT the CTE embedding in my child’s education! 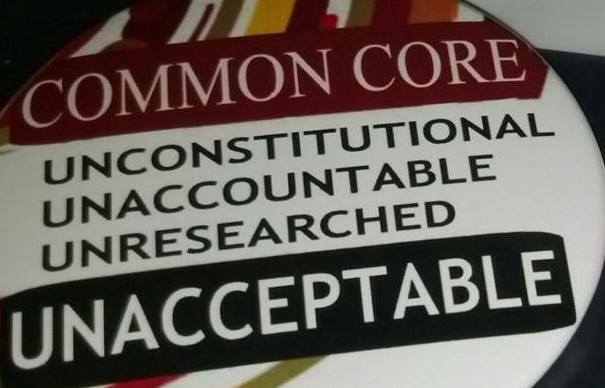 The CCSS Machine disrespects special needs students and teachers 100%! Encompassing a ‘one size fits all’ education is one of the biggest disabilities served to our special needs students. 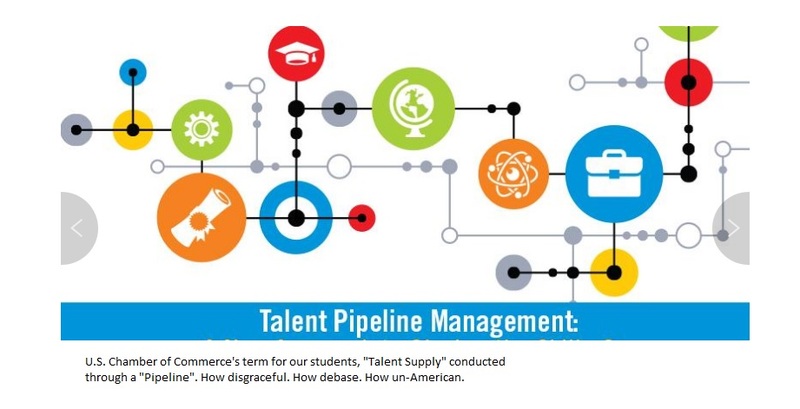 Regardless of where your student’s K-12 years were spent, with the enacted HR5, S1177, and the upcoming re-authorized HEA (Higher Education Act), ALL students will enter the TSP (Talent Supply Pipeline). 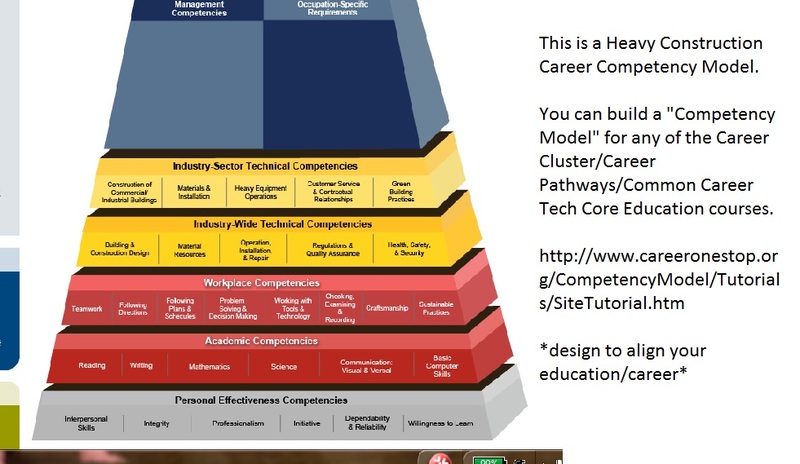 Common Core’s famous for stating it can have our students ‘college ready’, now it claims ‘career ready’, too. Much evidence has been produced to show exactly how private, faith-based, and home educational choices are ALREADY being aligned to the CCSS Machine. STOP the indoctrination, anti CC Warriors! 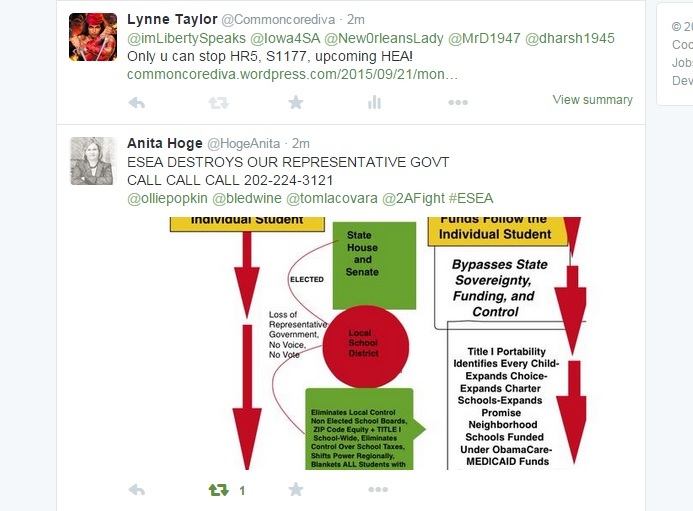 Lastly, Anti CC Warriors, let’s let Congress know we DON’T want our communities CCSS/CTE/CCR aligned! An aligned collective community?! Is this really what CCSSO has begun? Common Core is entrenched in this, folks. Warriors, be sure to join me tomorrow, on the radio or national phone calls I am honored to be a part of each week. In the mornings, Negdog Radio (a blogtalk station), 347-843-4165. Time of broadcast is usually 9:30 am (Eastern Time). Then, in the evenings, I join thte Women on the Wall national phone call (302-202-1110, code 702165). That call begins at 8:30 pm (Central Time).